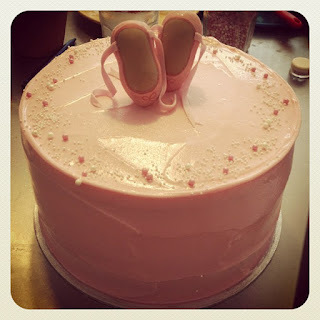 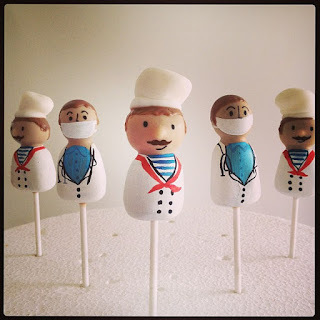 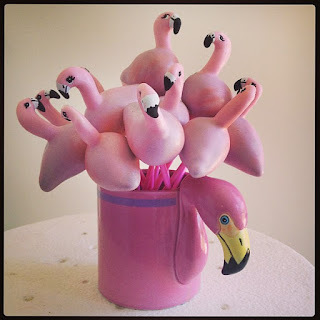 POP BAKERY: the wonderful world of instagram! 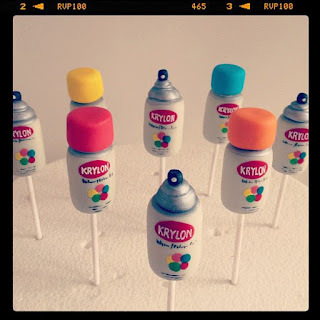 You're such a very creative! 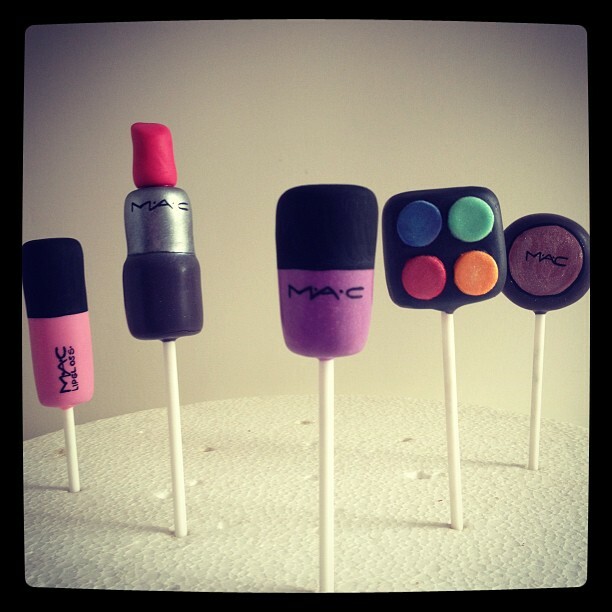 I also love Mac shades and maybe I should try to make some of that too!